Home » Our Doctors » Ashley Carroll, O.D. 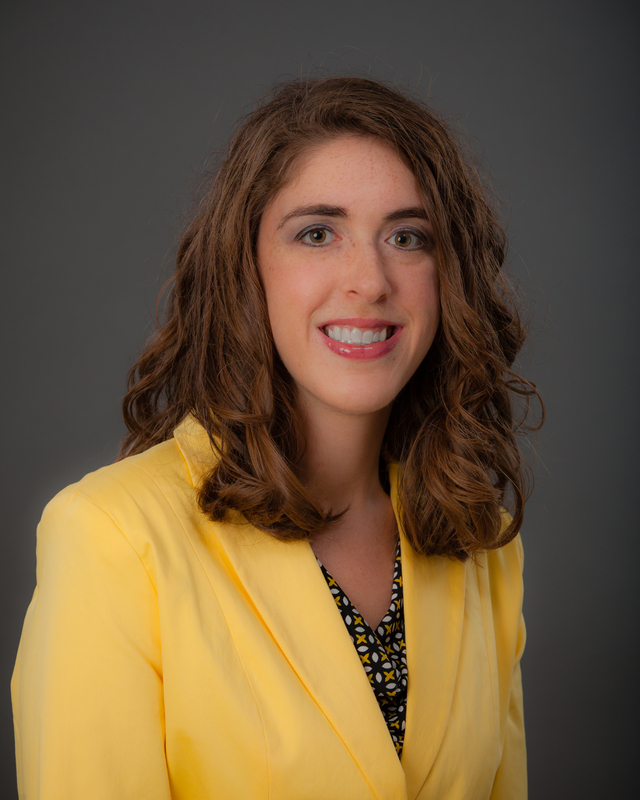 Dr. Ashley Carroll is the newest addition to the Southern Eye Care Associates team. She is an Optometric Physician and joined the practice in August, 2016. With the addition of Dr. Carroll to the practice, expanded appointment hours are now available to existing patients, and she is accepting new patients as well. Dr. Carroll is a native of Logan, WV where she graduated from Logan High School. Dr. Carroll holds Bachelor’s degrees in Biology and Chemistry from West Liberty University in West Liberty, WV. While at West Liberty, she also earned a Minor in Music with emphasis in vocal performance, in which she continues to enjoy as one of her favorite past-times. 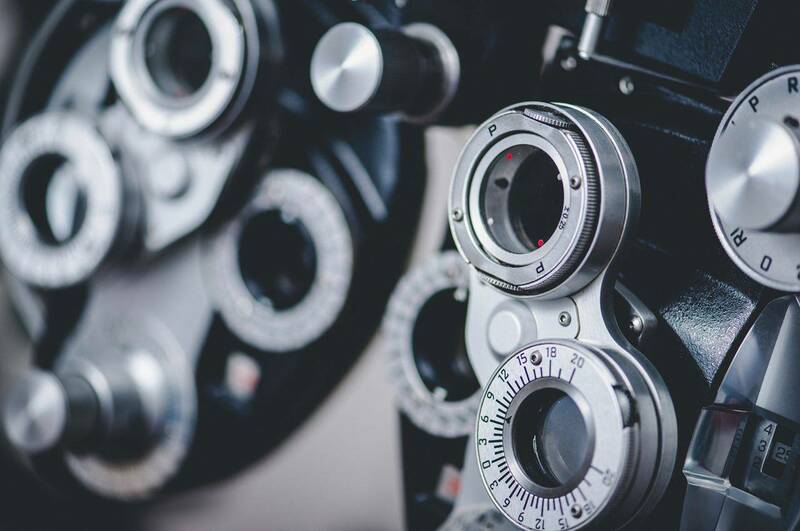 Dr. Carroll earned her Doctor of Optometry degree from the Indiana University School of Optometry in Bloomington, IN in 2016. While in Optometry School, she completed rotations in pediatrics, post-surgical medical care, and ocular disease in the IU clinic, the private practice setting, and VA Hospitals including the Huntington VAMC in Huntington, WV and the Lexington VAMC in Lexington, KY. Dr. Carroll is very passionate about serving the people of WV. Working with WV’s veterans at the Huntington VAMC is one of the reasons she decided to return to WV to practice. She is a member of the American Optometric Association and the West Virginia Association of Optometric Physicians. Since moving to Oak Hill in 2016, Dr. Carroll has become involved with The Historic Fayette Theatre in Fayetteville, WV where she was a cast member of their spring musical, Princess Whatsername.